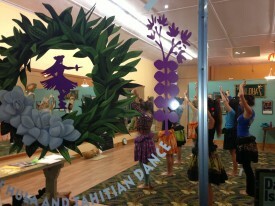 HULA, NEW, BLUE AND BEYOND! 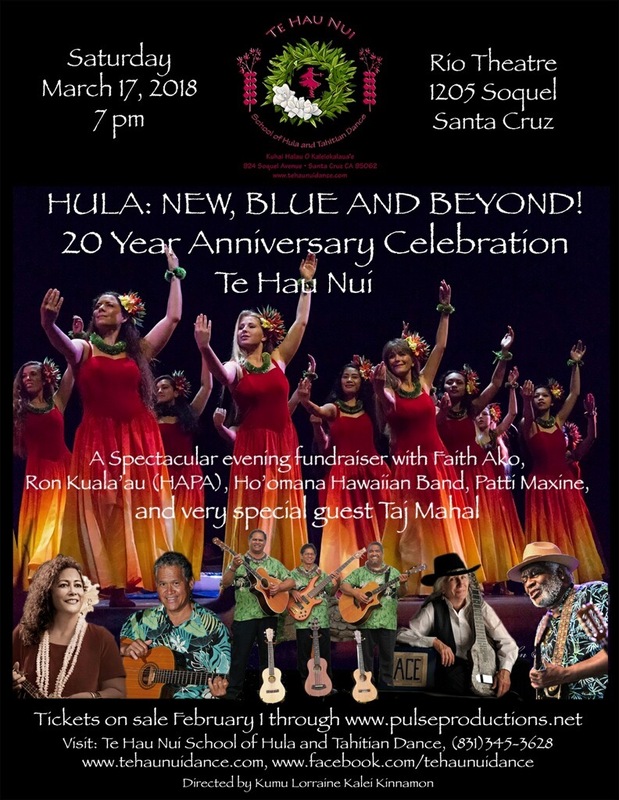 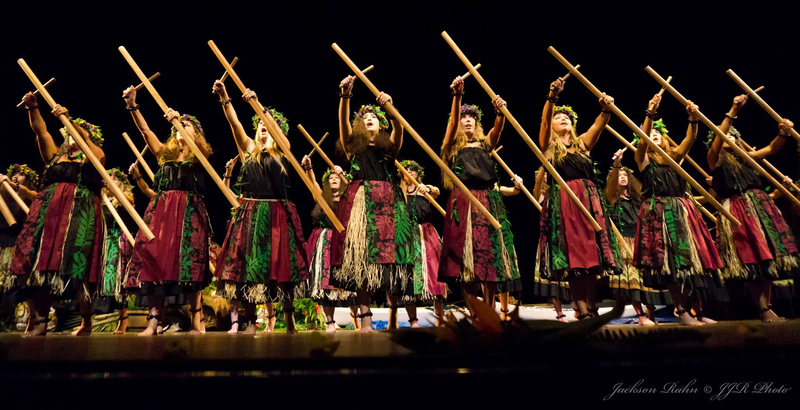 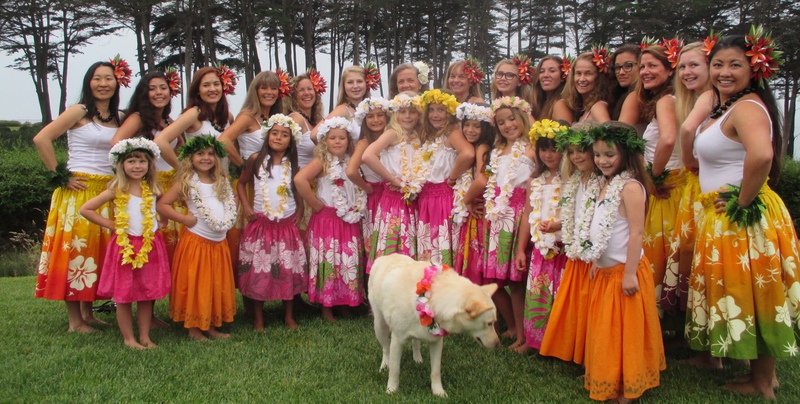 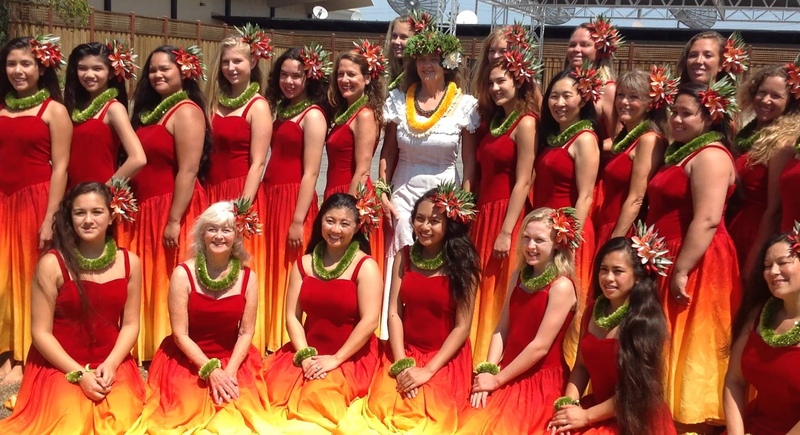 A spectacular fundraiser celebrating the 20 year anniversary of Te Hau Nui School of Hula and Tahitian Dance with special guests Faith Ako, Ron Kuala’au, Ho’omana Hawaiian Band, Patti Maxine and Taj Mahal! 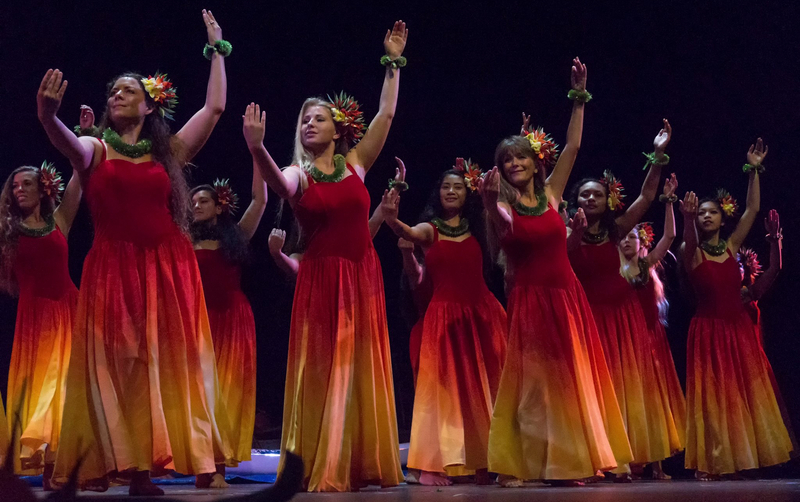 Tickets go on sale Thursday, Feb 1, grab them quick!